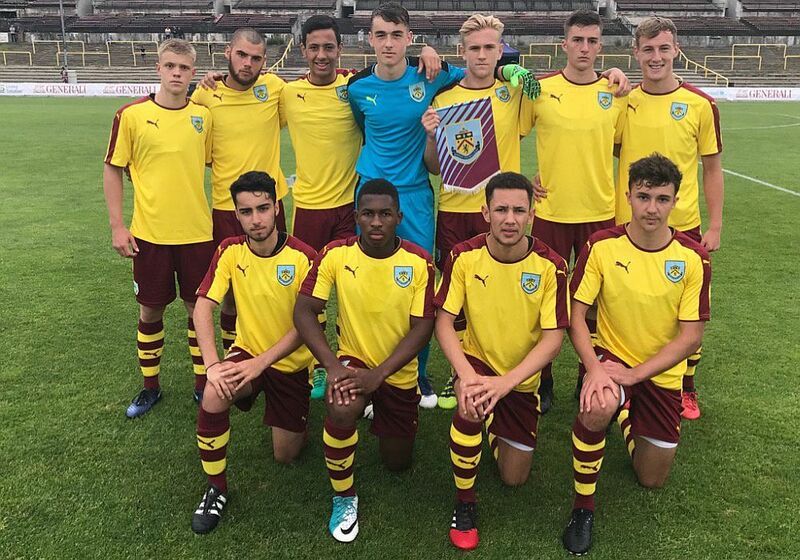 When 2016 came to a close, Burnley’s youth team sat sixth in the Youth Alliance League. We trailed leaders Walsall by eight points and we were also behind Blackpool, Bury, Port Vale and Accrington Stanley. At the time, I described that first half of the 2016/17 season as marking a dramatic improvement on the first half of the calendar year. The team had gone into 2016 having just been embarrassingly beaten by the Metropolitan Police in the FA Youth Cup, and, having won the opening game of the year against Morecambe, we went on to lose ten of the remaining twelve games. With Terry Pashley and Andy Farrell having moved on within the club, this, I described, was a rudderless ship in a department that had been run into the ground in just over four years. The start of the 2016/17 heralded a new era. At the top of the department we were rid of most of those who had damaged it, and Michael Duff, having retired as a player, became new youth team coach. Sixth place in a league in which we had finished next to bottom in the previous season, our worst ever finish, was a big improvement. I think it is more to say that the improvement continued during the first half of this calendar year. The first game saw us heavily beaten by a strong Norwich side in the FA Youth Cup but in the league it was a different story. Tunde Bayode, Dwight McNeil, Tommy Wood and RJ Pingling all scored in a 4-0 win to kick start 2017 in the league and we went on to win 12 of the remaining 15 games, losing just once. That defeat was at Blackpool, an undeserved defeat too, which eventually cost us the title but a second place finish really had been a remarkable turn round. By then, we’d learned that it would be our last season in the league. The club had successfully applied for Category 2 status within EPPP and that would mean a step up to the Professional Development League for the young Clarets. Not only was there a change of league but also a change of coach. 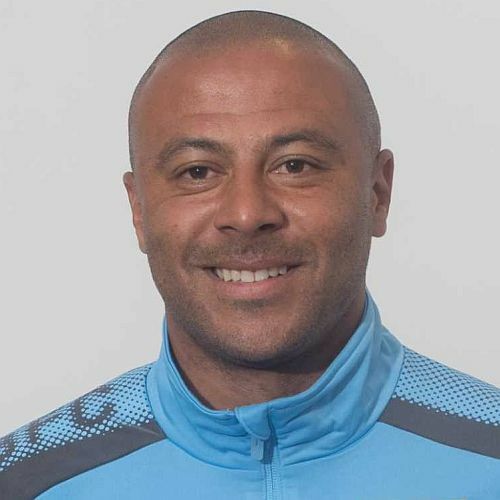 Duff stepped up to the under-23s with the departure of Michael Jolley and in came Danny Cadamarteri who had been working previously at Sheffield Wednesday. Before the former Everton striker could start the season with his new team, there was the small matter of the CEE Cup in Prague and this is where Up the Clarets stepped in to help, providing £7,000 from our youth foundation to allow the team to feature in the competition. Things could hardly have been better. For us, the supporters, at home we were able to watch every game live on YouTube and for the team it was an excellent pre-season tour that ended with us reaching the final before losing to Everton. I was on my way to Chelsea when we kicked off the league season with a home game against Watford. News came through of a 4-1 defeat against Watford with Michael Fowler, who had scored three times in the tournament for us, scoring our goal. My first thought was that this step up in leagues might prove too big in the first season but that was from seeing the result. Maybe we deserved to lose it but reports suggested it was never a 4-1 game. We certainly recovered and over the next few weeks we went on a run of five games without defeat which saw us reach the top of the league. Then we slipped with four defeats in successive games before recovering again and when the year came to an abrupt end due to postponements we’d won three successive league games and added an FA Youth Cup win against Leeds with Jordan Cropper scoring the only goal and our last goal of the year. All three December games were postponed and we move into 2018 in third place, just one point behind leaders Bolton and second place Huddersfield. Things aren’t perfect, there again they never are, but this year has seen the progress and improvement continue that we saw in the second half of 2016 and we can certainly look forward with some confidence and enthusiasm as we move into the new year. That starts one week tonight when we host Plymouth at Turf Moor in the FA Youth Cup 4th round before kicking off the league year eight days later at leaders Bolton. Our first team are having a remarkable season so far but there is no doubt that the academy is starting to catch up. After four years of despair, the last 18 months has given us some real signs of progress.